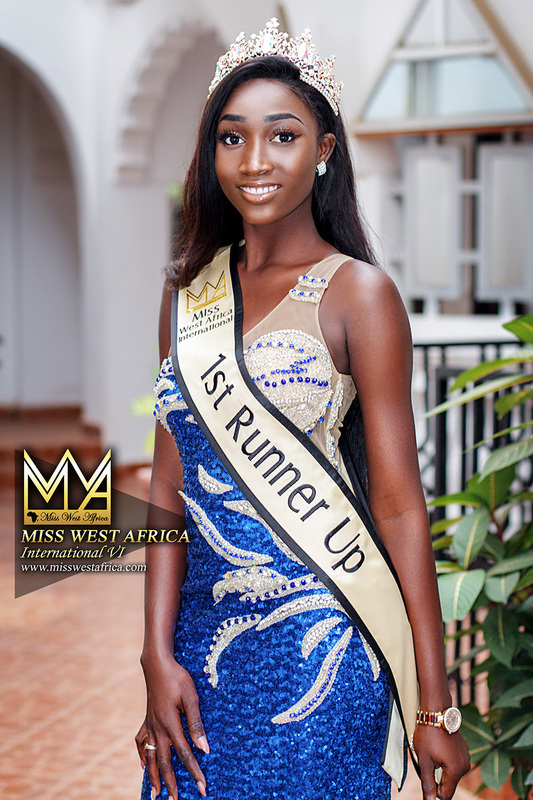 She (Dandira) scooped the titled in a heated competition with 15 countries. 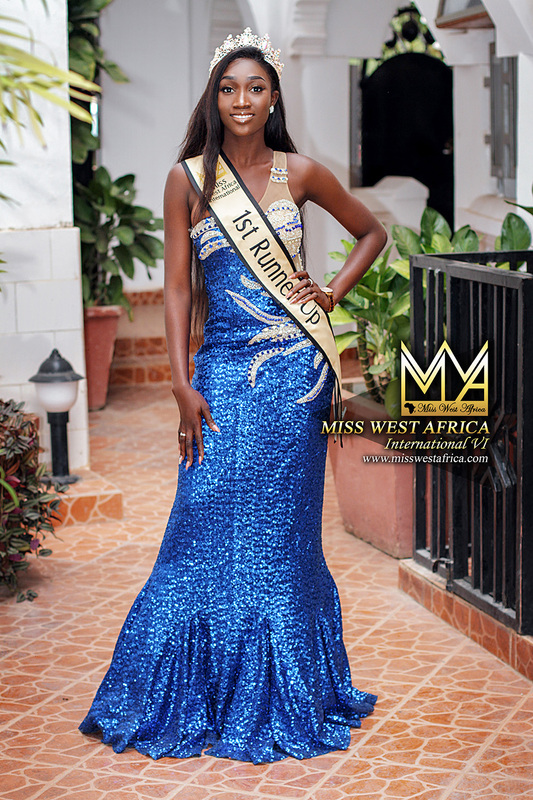 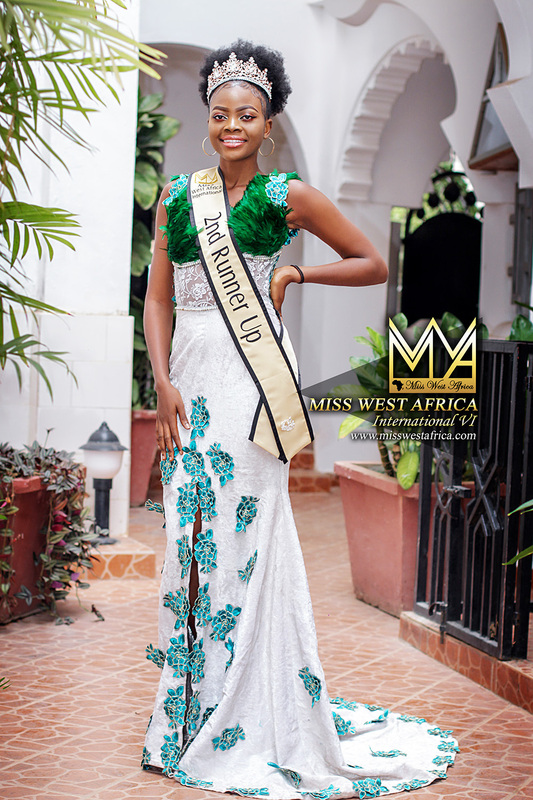 All hail our new queen who is now wearing the crown for what is arguably Africa’s biggest pageant title. 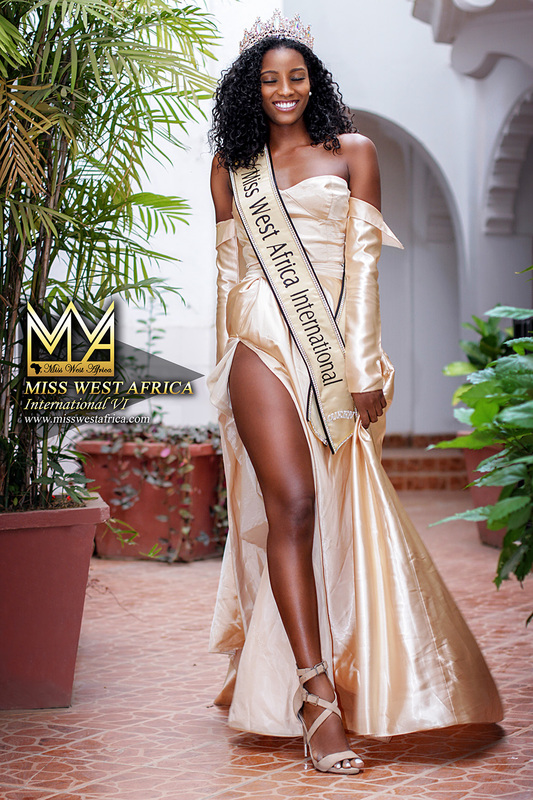 The event that took a break since 2014 returned with a bang discovering a new queen who is now the successor to the well known Florence Epee from Cameroon. 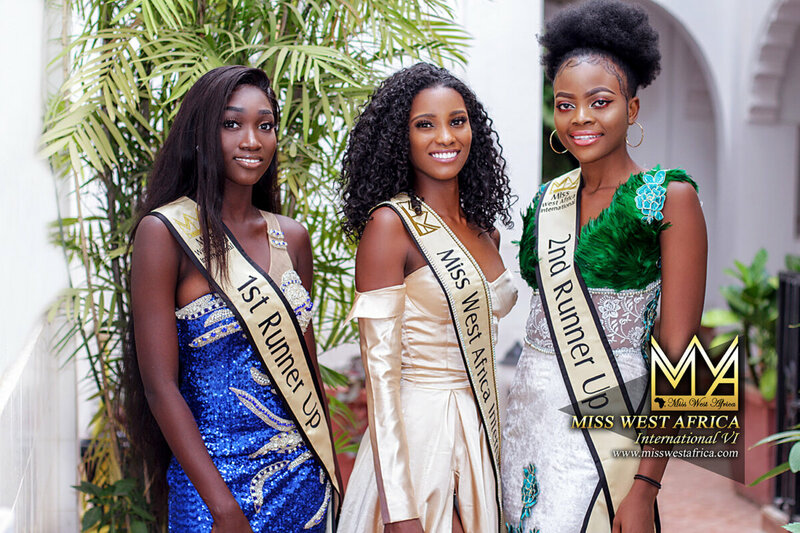 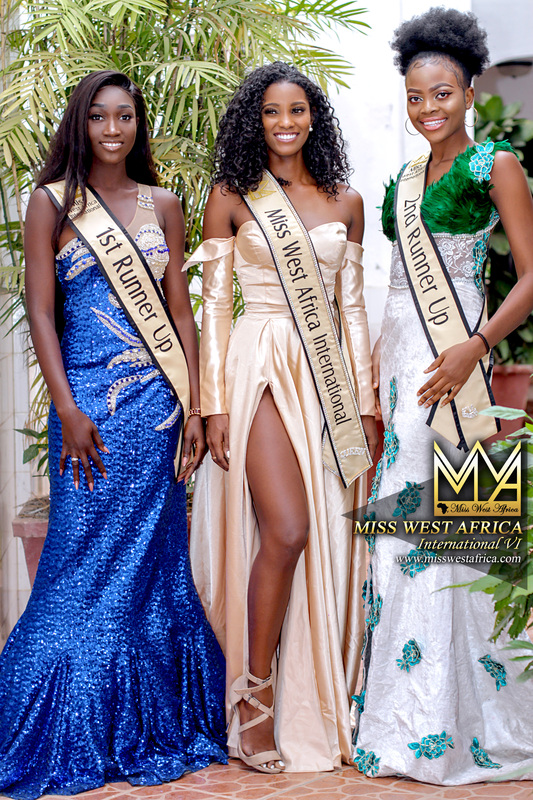 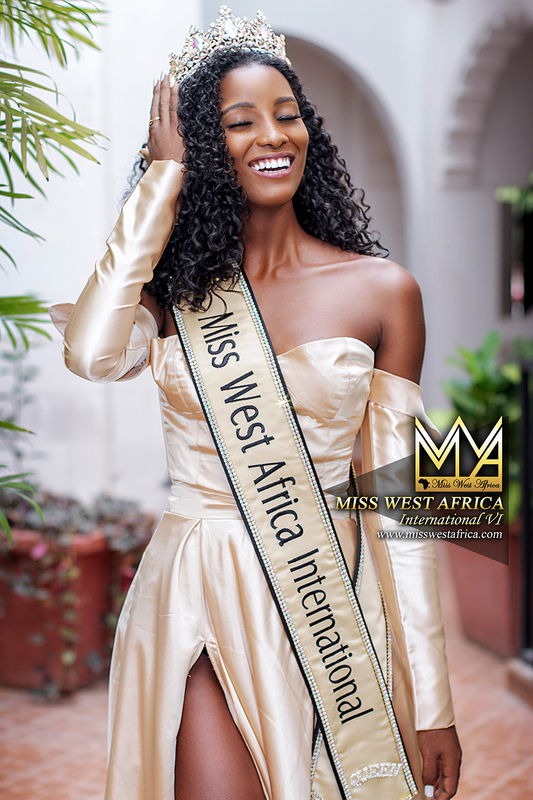 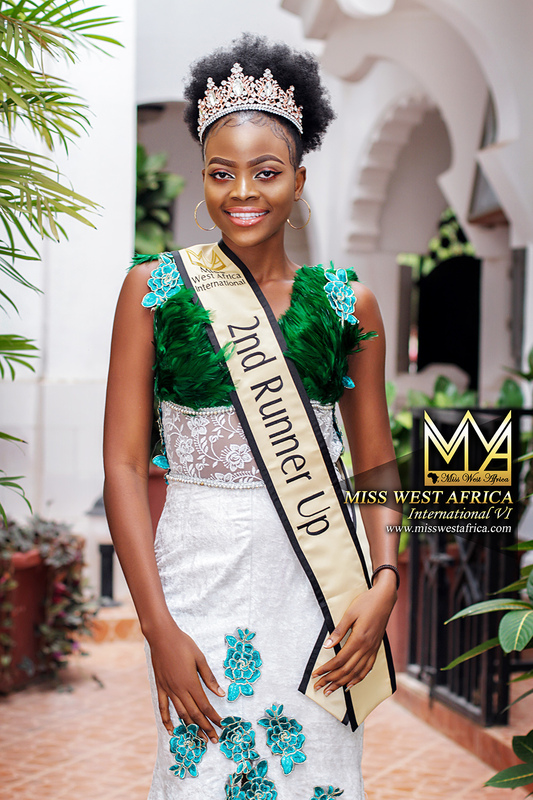 The Miss West Africa ltd organisation recently published these fantastic images of Dandira, the new Miss West Africa International queen from Cape Verde, alongside her runners up.